UK Supermarket chain, Co-op, has expanded its vegan options, welcoming a bleeding vegan patty dubbed the 'incredible burger'. The brand has also debuted a pack of ten veggie fingers that are breaded in a 'crisp crumb coating'. Co-op's incredible burgers, which retail at £2 for a two-pack, are currently available at selected stores in the UK and use beetroot juice to give the impression it's bleeding. The patties, which are made from rehydrated soy protein, chickpea flour, and are seasoned with onion, garlic, salt, and pepper, contain 18g of protein per serving. Whilst the veggie fingers, which are certified as being low in saturated fat, contain 171 calories per serving. Twitter user, @TooTsRamBLe, said: "I can confirm they are delicious, also probably my new favorite supermarket vegan burger! Co-op...Who would have thought it?!" 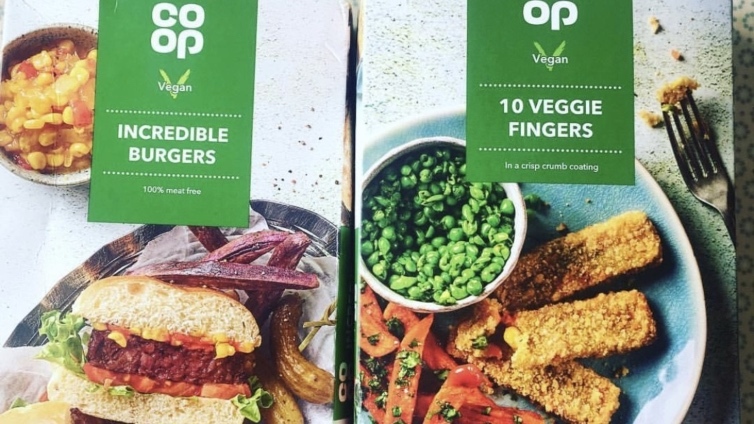 Last year, the Co-op launched a selection of vegan products, following the skyrocketing demand for plant-based cuisine. 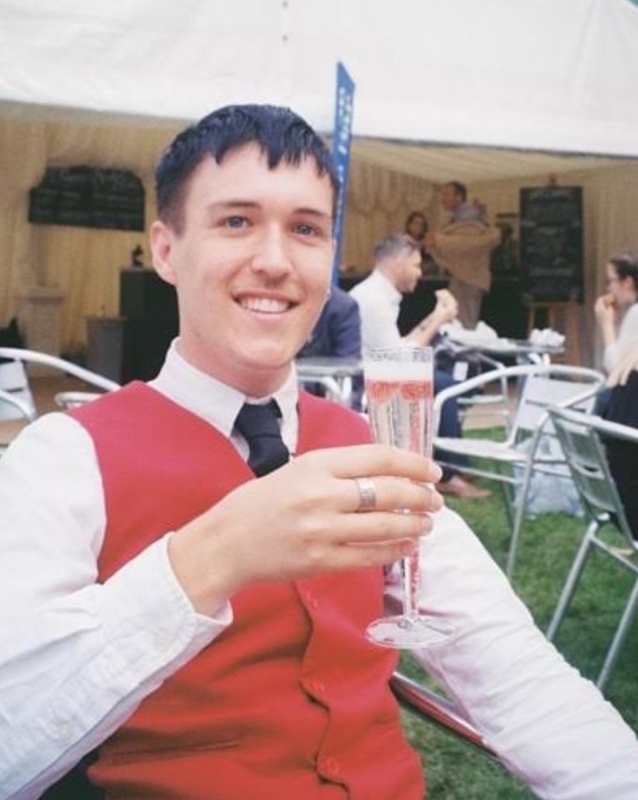 The dishes included a Mushroom Bolognese (£2.75), Thai-style Broccoli Rice (£2.00), and Indian Cauliflower rice (£2.00), as well BBQ Jackfruit with Wedges & Slaw (£2.60), Pulled BBQ Jackfruit (£2.50), and BBQ Jackfruit & Slaw Sandwich (£2.50).